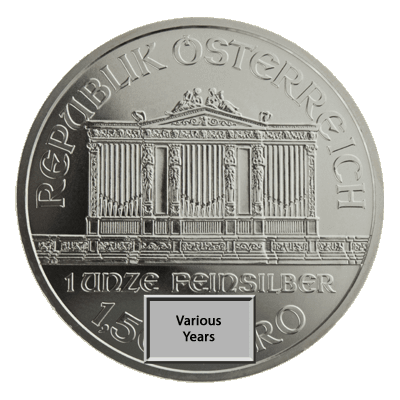 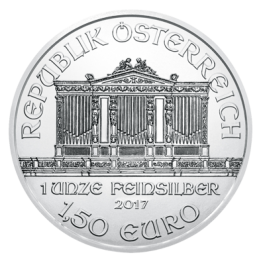 The Austrian Philharmonic has been struck since 1989, featuring wonderful depictions of musical instruments found in the eponymous Austrian Philharmonic Orchestra, in whose honour this coin was minted. 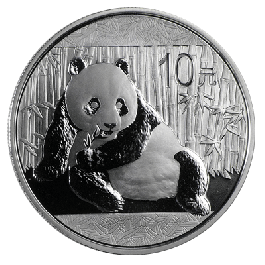 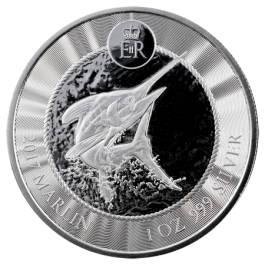 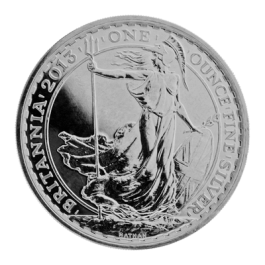 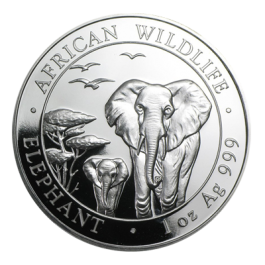 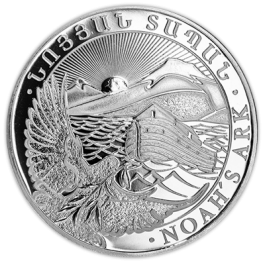 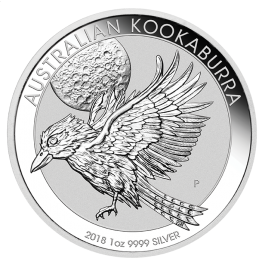 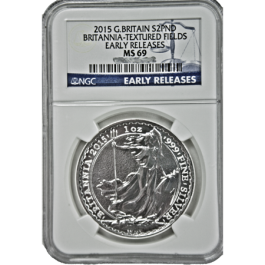 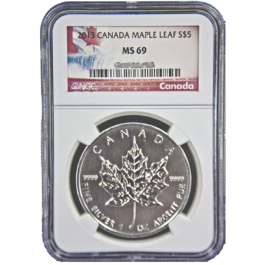 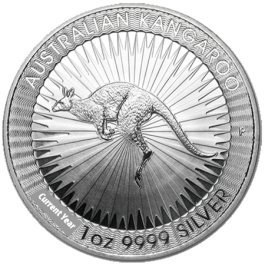 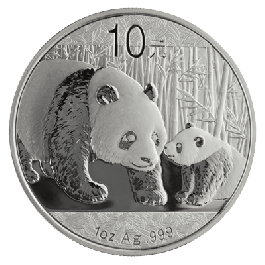 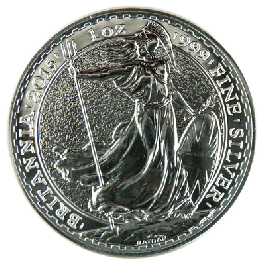 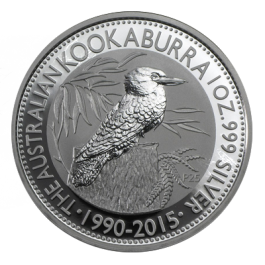 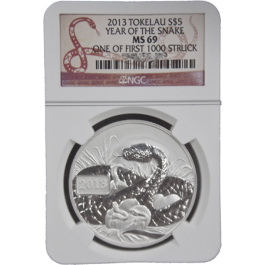 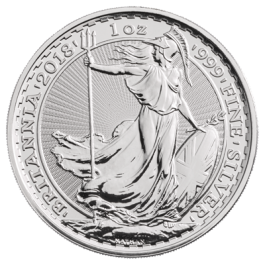 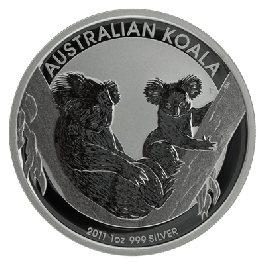 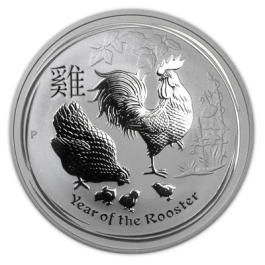 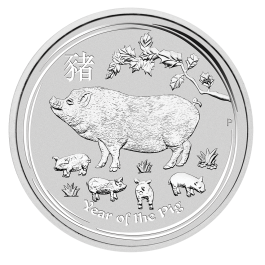 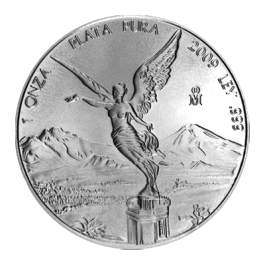 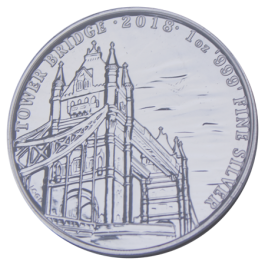 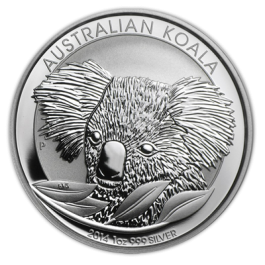 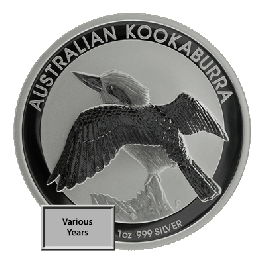 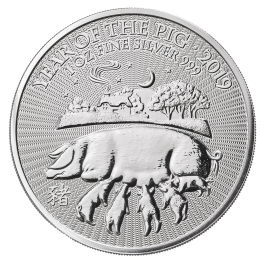 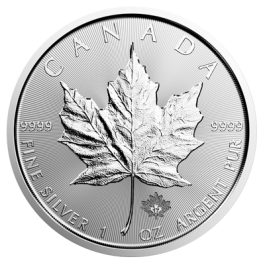 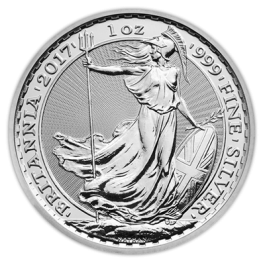 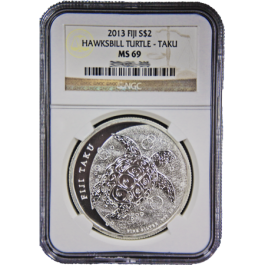 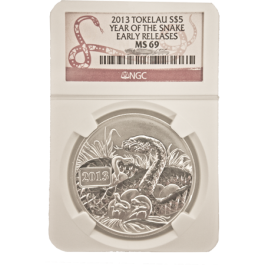 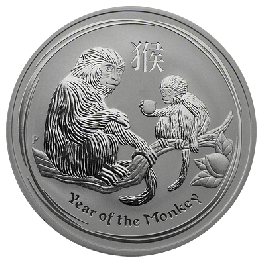 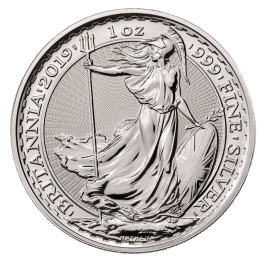 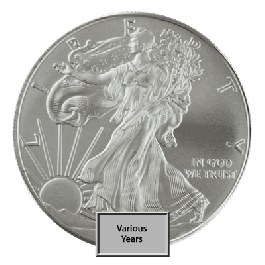 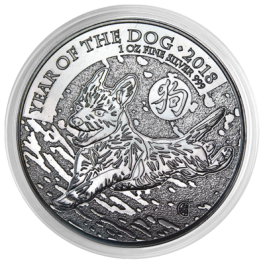 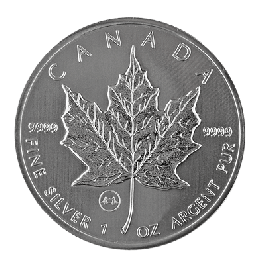 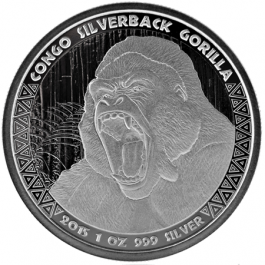 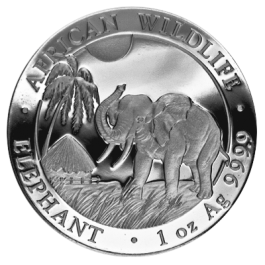 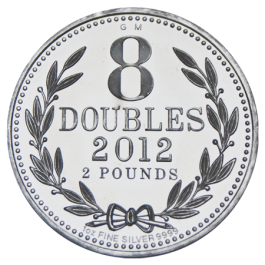 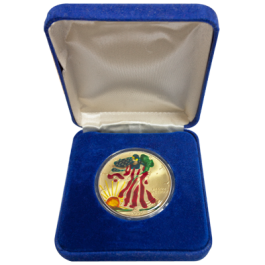 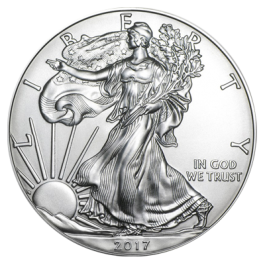 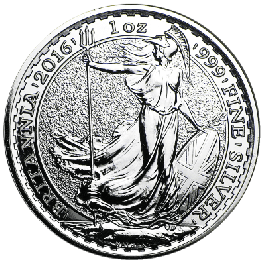 With one ounce (1 oz, 31.10g) of fine 999.0 Silver, this makes for a brilliant bullion coin, or, given its stunning appearance, a must-have collector’s item. 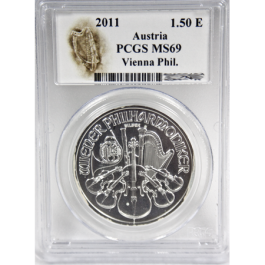 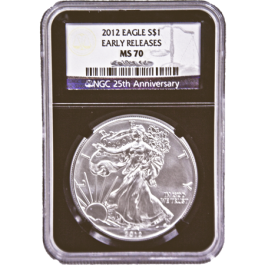 Sold as bullion coins for their metal value and may have slights scuffs or spotting. 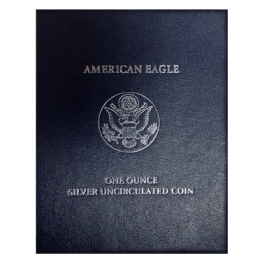 These are not recommended for collectors. 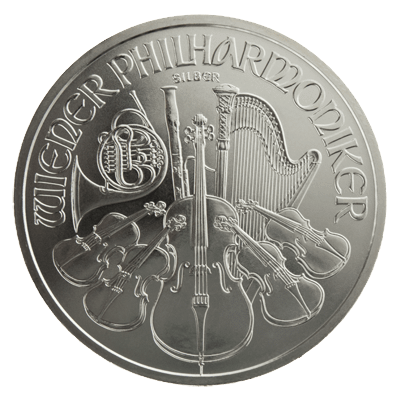 Your Silver 1oz Philharmonic Mixed Years (Austria) will be delivered to you free of charge and fully insured during transit, in a nondescript package that will not draw attention to the nature of the contents.